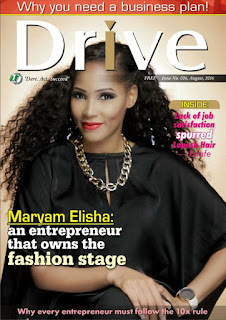 - Maryam Elisha, Fashion Designer of the Year, 2016, who capitalised on her connections as a beauty queen, to build a successful fashion brand. - The business owner who left her bank job due to lack of job satisfaction. Plus inspiring articles you don't want to miss! 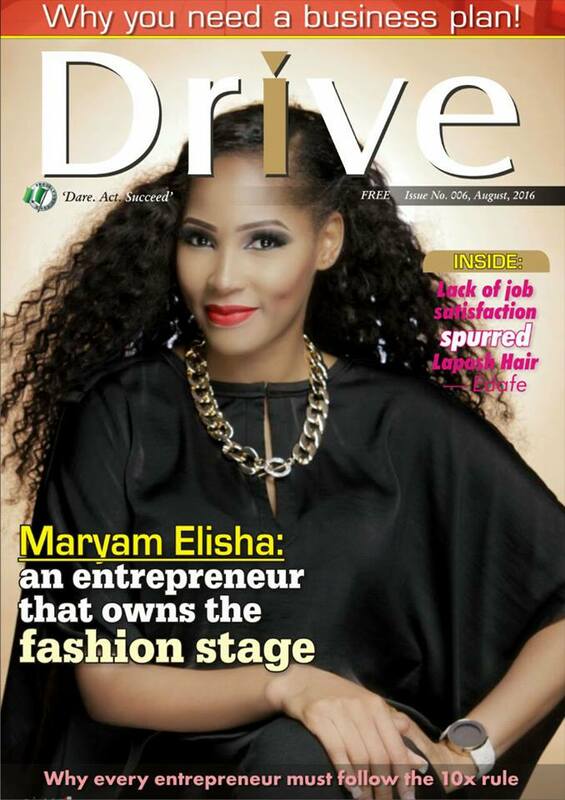 Click here to read and download. Don't forget to share it with your friends too!